Shay Mirza who is a 25 year old blogger living in London. She has had a strong background in Advertising and PR. This beautiful lady started her blog by the name of The Londonite. Her blog reflects her personal style, her love for food, fashion, photography and beauty. Encouragement from friends and family made her to start writing as a blogger. You must follow her to view her amazing style statements.She has crossed 16k followers on Instagram recently. Alyzeh Rahim Shirazi , a fashion blogger on her beauty blog ( beauty fruity blurbs) and also founder and designer at Arsazi. She is also the official blogger for the Toni and Guy, HMW style collective and editor at OK! Mag. Though she doesn’t update her fashion blog regularly but you can follow her on instagram for her regular updates. From eastern to western she always come up with stylish outfit combinations. 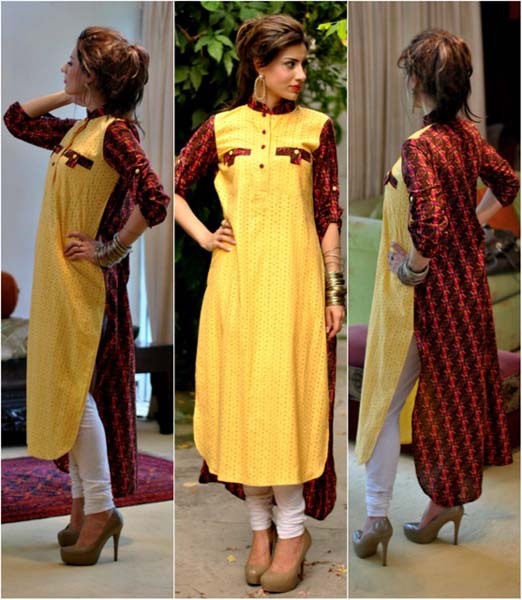 Pakistani girls if really you are looking for top street style Pakistani fashion blogger then must follow Alyzeh. We are sure you will love her style . 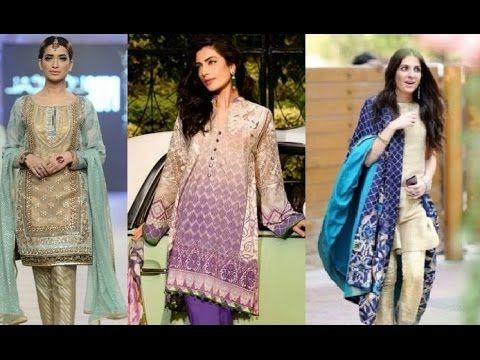 Karachista.com which is known as the Pakistan’s premier fashion and lifestyle blog. 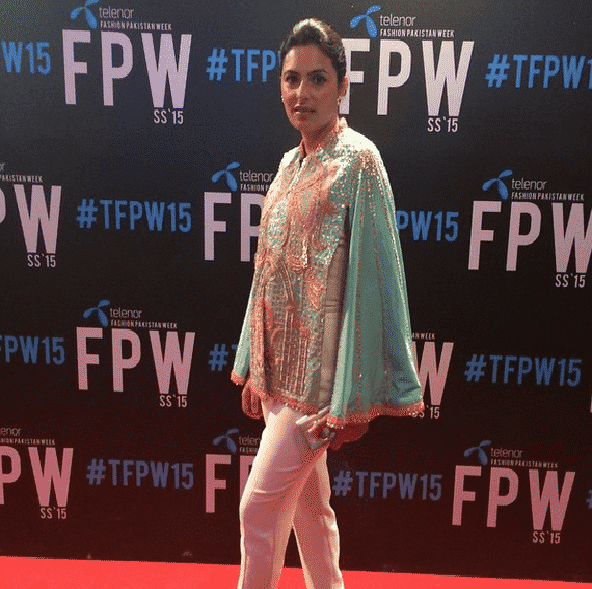 It covers fashion, the latest Pakistani designer clothing, culture, entertainment and what’s on in Karachi. It is run by the very talented lady Saleema Fareshte who launched this website in 2013. Since then it has been successfully running. The spokesperson for L’Oreal Paris, Pakistan’s top supermodel, CEO of International Fashion Academy, Mehreen Syed is synonyms with global beauty and fashion. She is the co founder and celebrity blogger of Desi Beauty Blog. She has been titled Model of the Year with the badge of over 100 magazine covers worldwide. This blog is where the desi diva’s come for expert beauty advice. 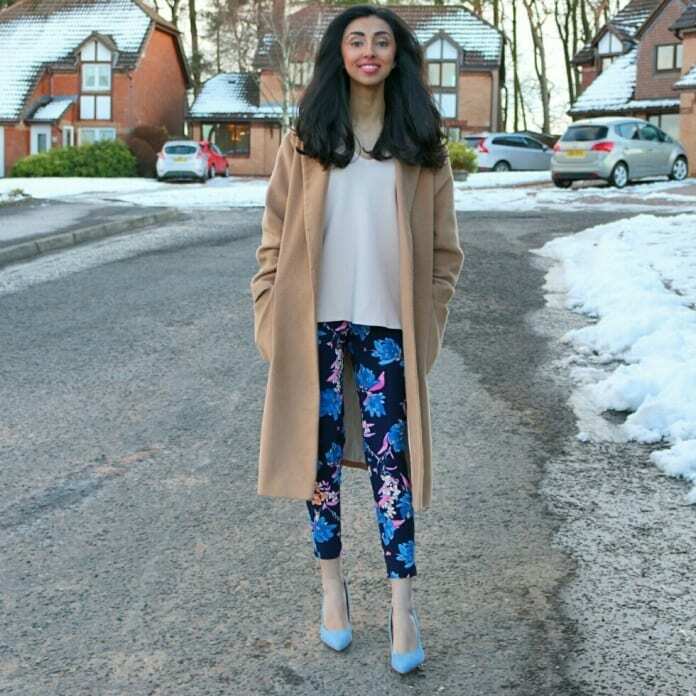 Sameera aka Miss Mulberry who is based in London, runs her blog on WordPress. She is an avid fashion follower. We all love her personal style statement. She really knows how to play with colours and designs. This gorgeous lady has a lot of fan following on Instagram. Go follow her now. Welcome to the wonderful world of Saira Hayat Khan. She is a gorgeous fashion and lifestyle blogger. Her blog is dedicated to everything that interests her. This blog is strictly an outlet which allows her to express her views of her life, fashion, health, etc. 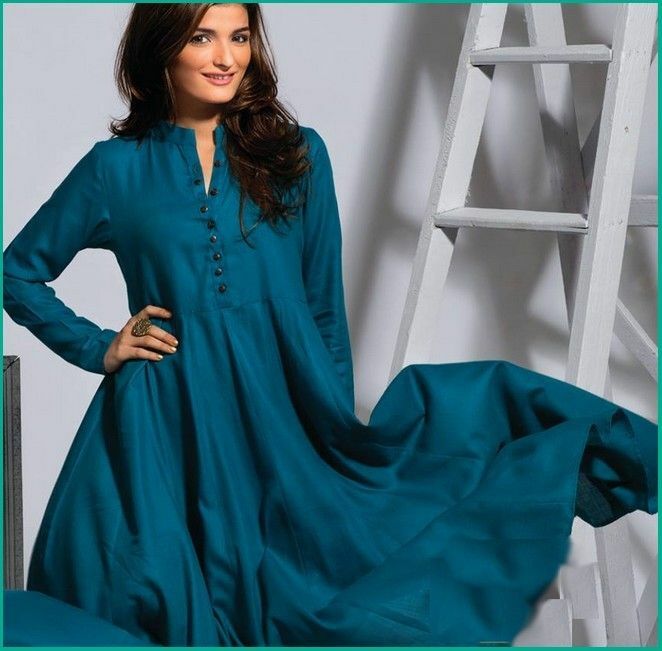 She is the well-known Pakistani journalist who has been working as a fashion writer since 1995. 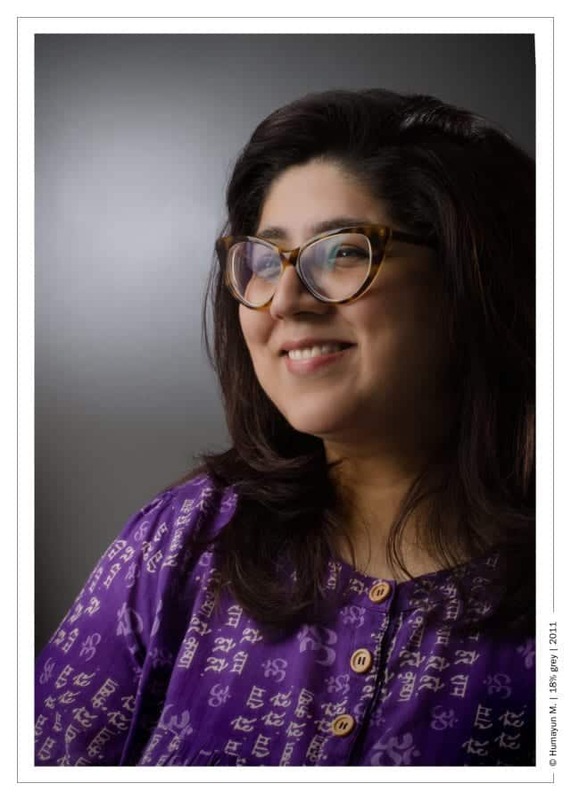 She has written for Dawn, The News, Libas, Newsline, Sunday, Outlook India and the Express Tribune. 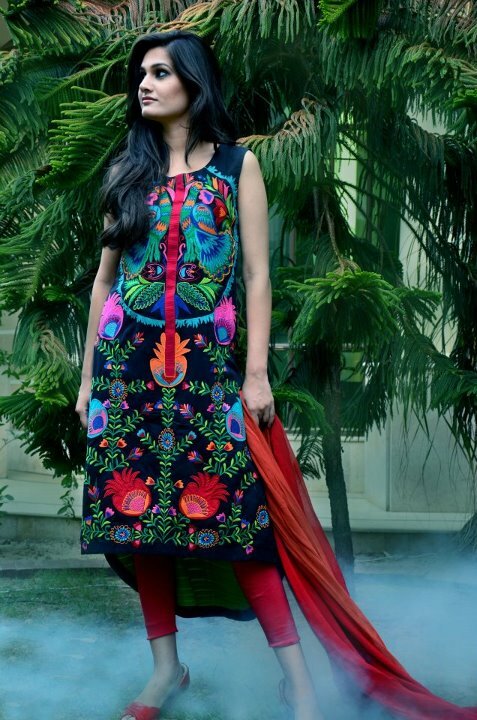 Her blog Something Haute has a huge fan following from Pakistan and also from all over the world. She has contributed a lot to the fashion industry and apart from fashion she loves to travel. 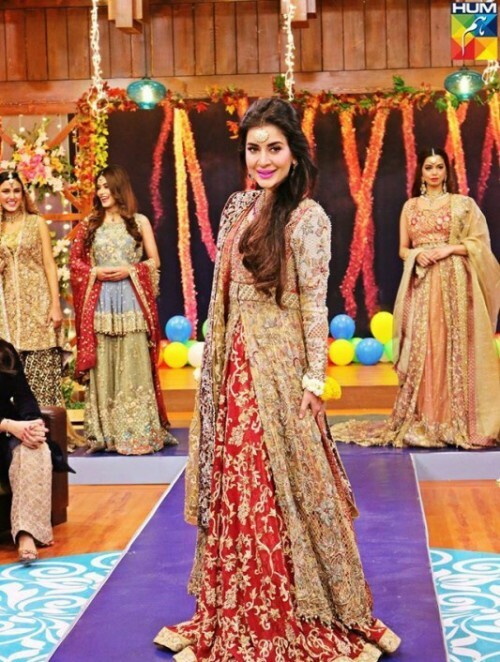 Anber Javed who is a fashion blogger and a celebrity stylist from Islamabad. She has the coolest layouts and an eye for the trendiest things. In such a short span of time she has been noticed by the usually unwelcoming fashion industry. Her blog A Wardrobe Affair is loved and appreciated by all the bloggers. If you haven’t followed her, today is the right time to do it.